Do you want to blast fat off your thighs and fit into your favorite skinny jeans? Do you want to have a beach-ready body? If so, you should work hard! A healthy diet and well-chosen exercises for the problem area will help solve your problem! Do you have a couple of effective exercises in mind? Or do you need our help? Regardless of your answer, we have prepared something really effective for you. This is something that you have not seen and have not tried. Of course, you are surprised! Well, ladies, we are glad to show you a list of the top 10 effective exercises to thinner thighs for women over 40. Your thighs are a very problem area for a woman of any age, but especially when you are over 40. 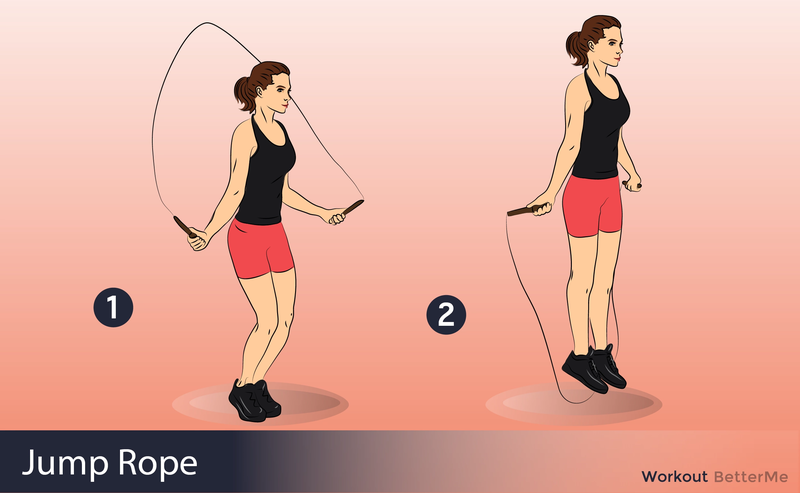 Now you can easily develop more lean muscle in a targeted area with the help of our exercises. 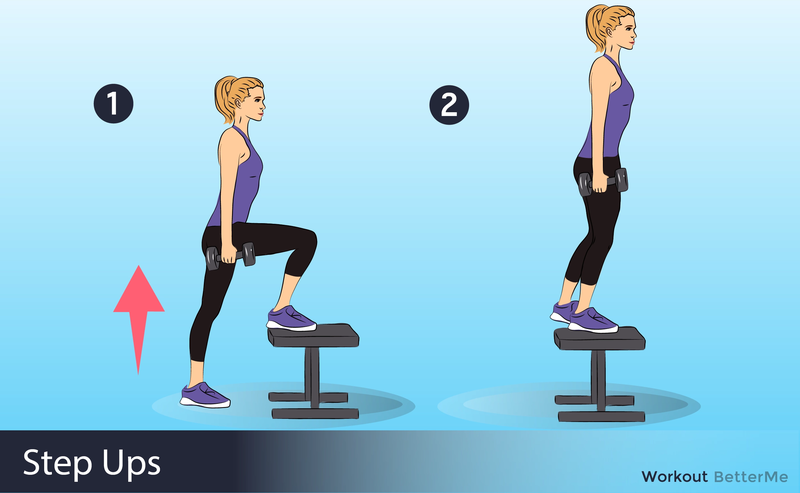 These moves are great warm-ups, because they activate your core and stabilizing muscles in addition to targeting those inner thighs. 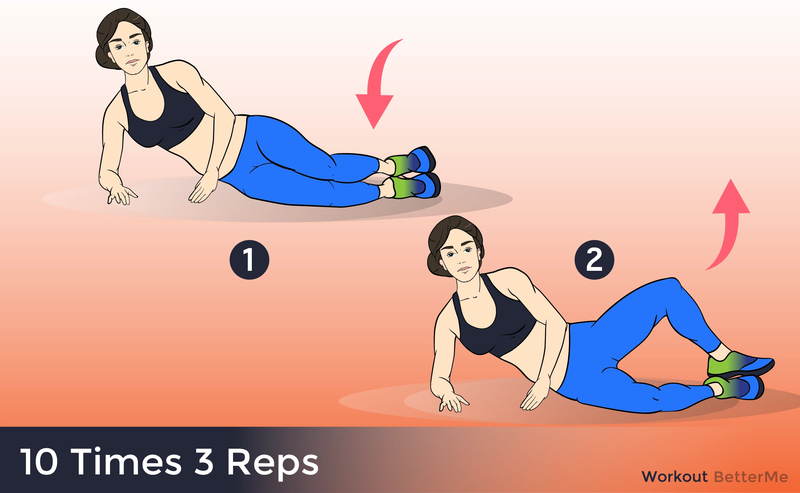 We recommend you do our 10 effective exercises one after another with no rest in between. Then you should repeat the circuit one or two more times. Do this killer workout to thinner thighs 3 to 4 times a week for better results. In addition, you can also choose 3-4 moves from our workout and add them to your existing routine. Just do it!